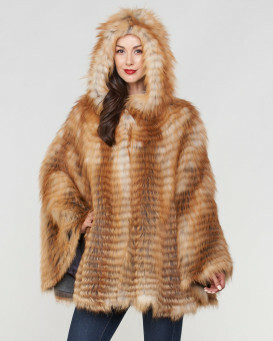 Be like a majestic queen in our Dorris Fox Fur Hooded Cape in for women. Genuine layers of fox fur are spiked with striking color accents and fluffy to the touch. 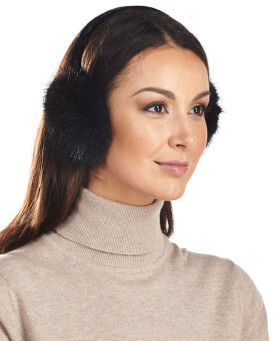 This soft design features fur sewn onto the knitted backing. 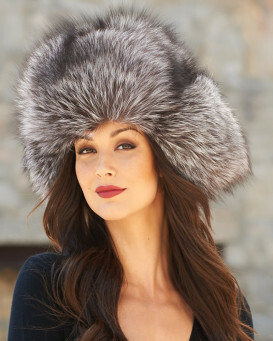 A large matching fox fur hood is darling on top. Four front button closures can be fastened or undone to your liking. The lightweight feature also has a silky lined interior for easy hanging. A cape style makes a one size fits all appeal atop your torso. The megawatt design will stand out over a black ensemble.